In addition to incredible financial incentives, ideal transportation, talented workforce and breathtaking natural beauty, Montgomery County offers plenty of space for your business to grow. 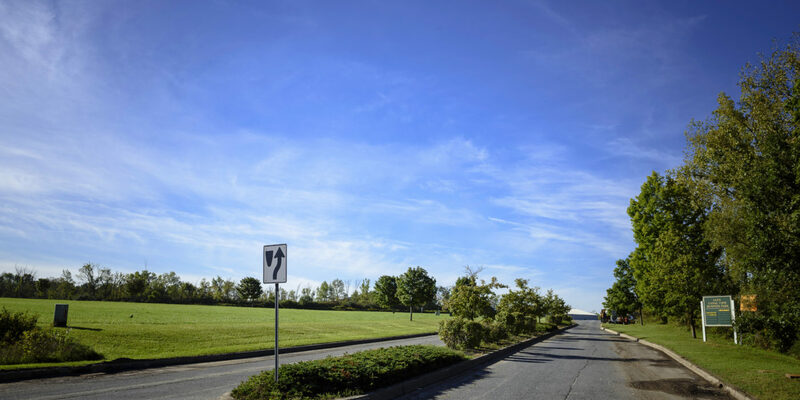 The Montgomery County Industrial Development Agency-owned Florida and Glen Canal View business parks boast more than 200 shovel-ready acres. Park residents Hill & Markes, Target and Beech-Nut represent just a few major enterprises benefiting from the tens of millions in grant funds earned by the Montgomery County Business Development Center (MCBDC) over the years. Businesses large and small, start-up and established, inside and outside the county use the MCBDC to help take advantage of the numerous opportunities here. In addition to the parks, we can help get funds to refit existing buildings. Try our building site search to get started. Once you’ve selected a site, the MCBDC can provide the power your business needs by way of a special National Grid economic development program. Start building your business in Montgomery County now with our building and site search feature. Need industrial, office or R & D space? Simply choose from our extensive list of building or site types and specify square footage or acreage as well as sale or lease options to see what’s available to you!